“To animate” means “to bring to life” and it really is just that! It all starts on paper or digital tablet where we create characters and then we bring them to life to play in a video. Animated characters can take on any role, they can be in any setting whenever we want, and they can do things that are (nearly) impossible in reality. This gives A LOT of creative freedom! Anything you can imagine we can visualize. 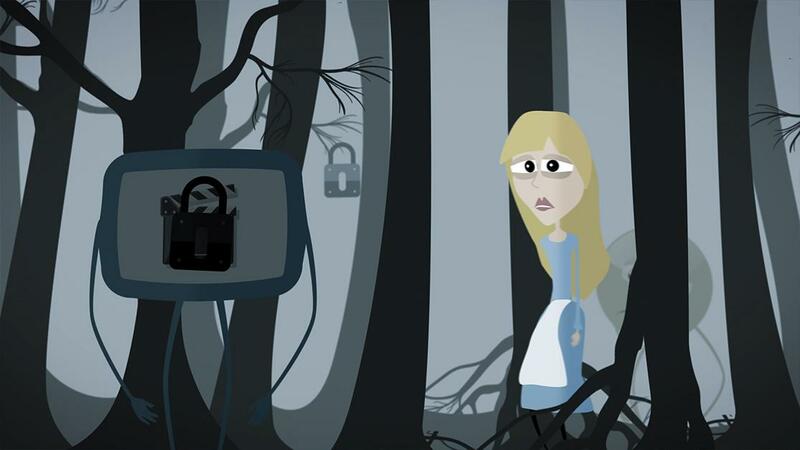 With animation, any story, no matter how complex, can be told in a simple, comprehensive way. The characters let your audience connect to your message and will make the video more alive. We’ll create a universe with different places, characters, etc. There really are no limits except for time and budget. The length of the video, the style and the number of visuals to be created are the main parameters to calculate a quote. Ideally, we would receive a budget range with the briefing when starting up an animation project. This way you ensure you will get the maximum out of your budget.